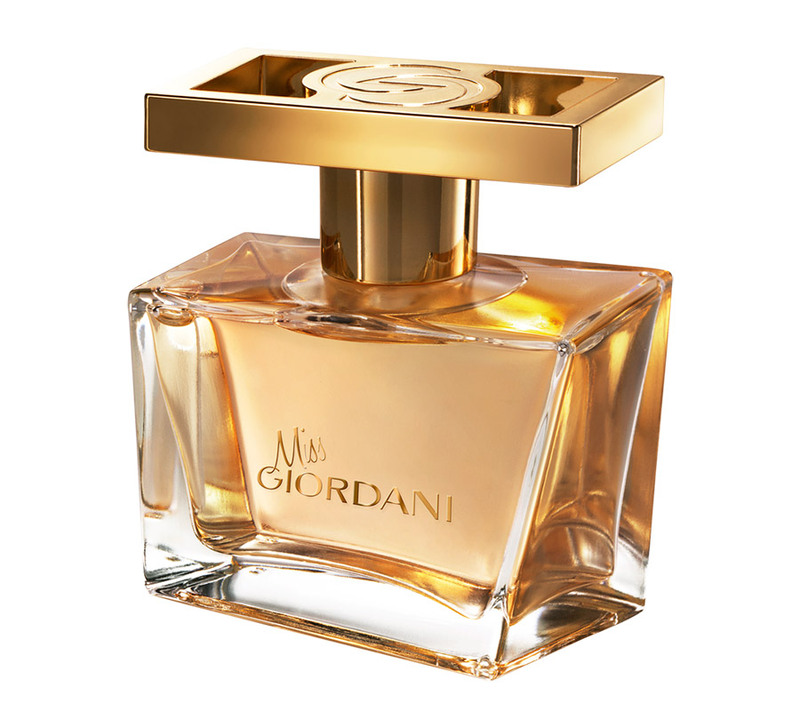 The Eau de Parfum Miss Giordani from Oriflame is a luxurious fragrance for the day . The top notes of mandarin and pink envelop it with a feeling of pure Italian-style luxury. The Italian lifestyle is a real sumptuous and irresistible treat. Known for its glamor and elegance, the Italian lifestyle is appreciated by the elite, celebrated on the big screen and adored in the world of beauty and fashion. Since 1980, Oriflame’s Giordani Gold range has given women a glimpse into this lifestyle, with cosmetics of undeniable quality and beauty. Today, this tradition continues through offering magnificent and affordable products, as well as the inspiration for a life of sheer luxury, charm and elegance. Did you know that choosing your perfume according to the situation can have a positive impact on your state of mind and the way others see it? 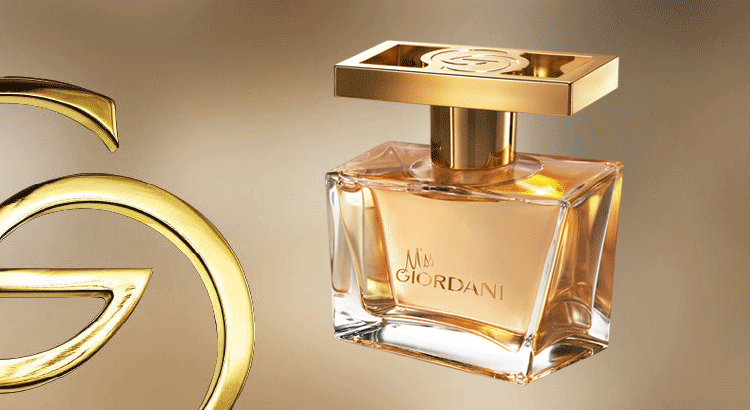 The Eau de Parfum Miss Giordani reveals from the first impression, a unique signature for a unique woman. For the woman who wants an elegant, modern fragrance. Who wants to express not only his feminine side but also his strong personality. Intelligent and lively, the top notes combine the brightest citrus fruits of Italy with superb mango chords. Dressed in the rare red pepper of pondicherry, the heart beats by a generous bloom of néroli, which finally leads to a sensual pedestal of rich woods and fruity musks. Did you know that a floral scent can make you jovial? This becomes especially relevant with the joyful and invigorating notes of the flower of Neolith in the fragrance Miss Giordani. As an inheritance of refinement and sophistication, a fragrance emerges that gives you the full Giordani Gold experience. Vibrant and chic, Miss Giordani expresses the elegance of the Italian style. At age 18, Lucas decided to become a perfumer, being part of the 3rd generation of a dynasty of the south of France, linked to the perfumery. This delicious fragrance comes in a vial with forms of worship. Made of thick glass, it incorporates Italian design with simple sophistication and elegant lines, reflecting the refinement of Italian cities with its timeless architecture. Radiant néroli is the main ingredient in this fragrance full of life. This classic Italian flower radiates confidence, irresistible vitality and a touch of sophistication. 50 ml.